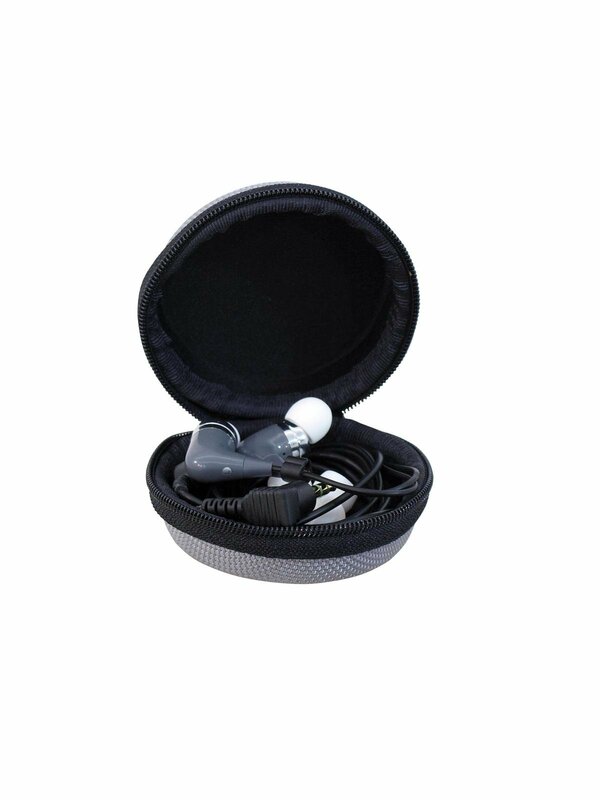 The IEM-500 is a wireless in-ear monitoring system with excellent sound and full user comfort. 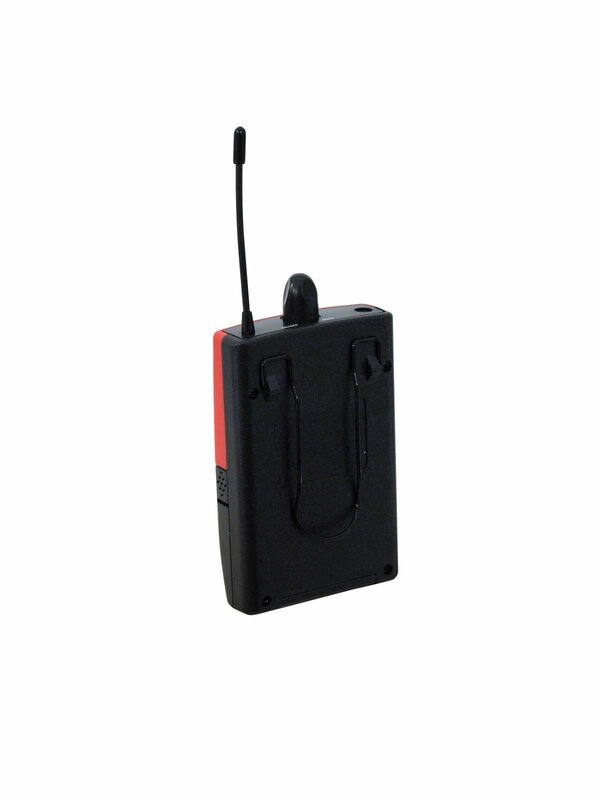 16 frequencies in the low-interference UHF band can be adjusted. 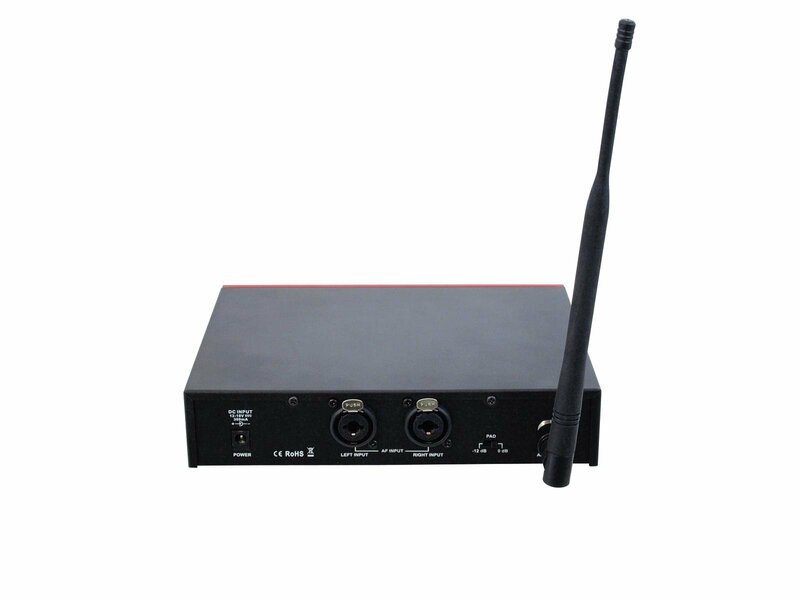 Due to a limiter in the transmitter input, the ear is completely protected even in case of extreme clipping. 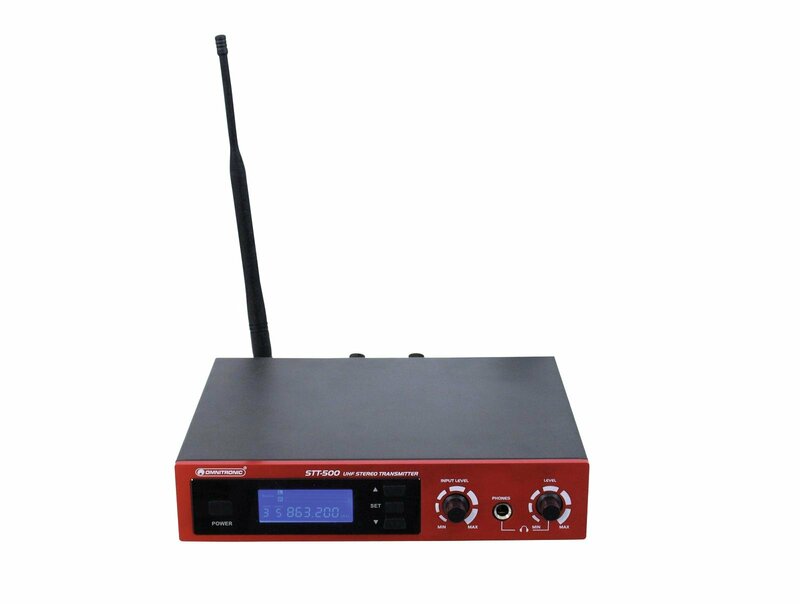 The system can be operated in mono and stereo mode and is thus qualified for many applications such as live music, theater use and voice transmission. 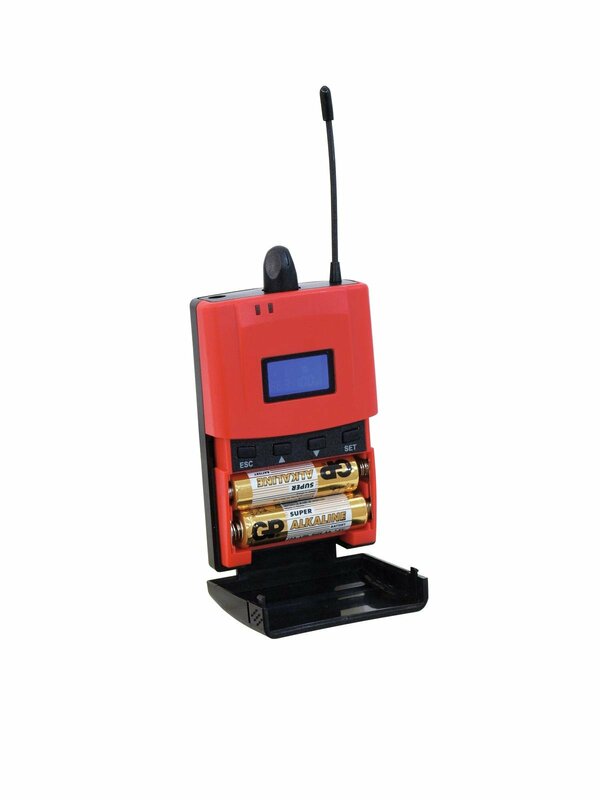 The multifunctional LCD screen indicates all operation modes. 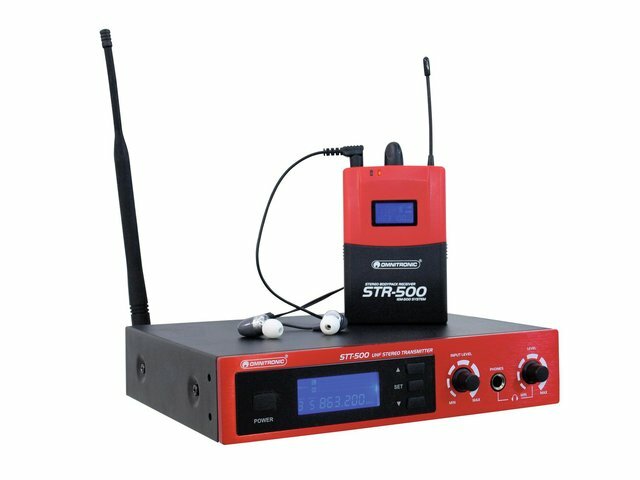 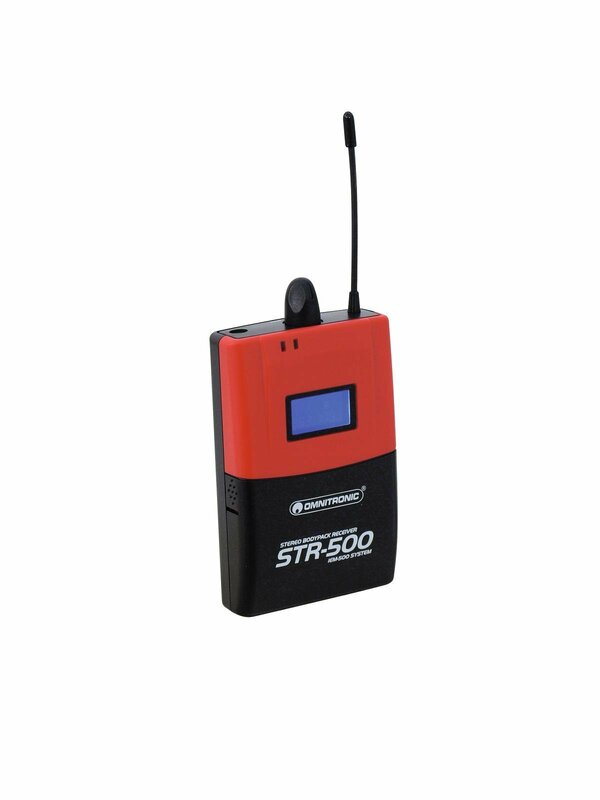 The transmitter features a headphones output with adjustable output level in order to monitor the signal sent to the musician at the FOH. 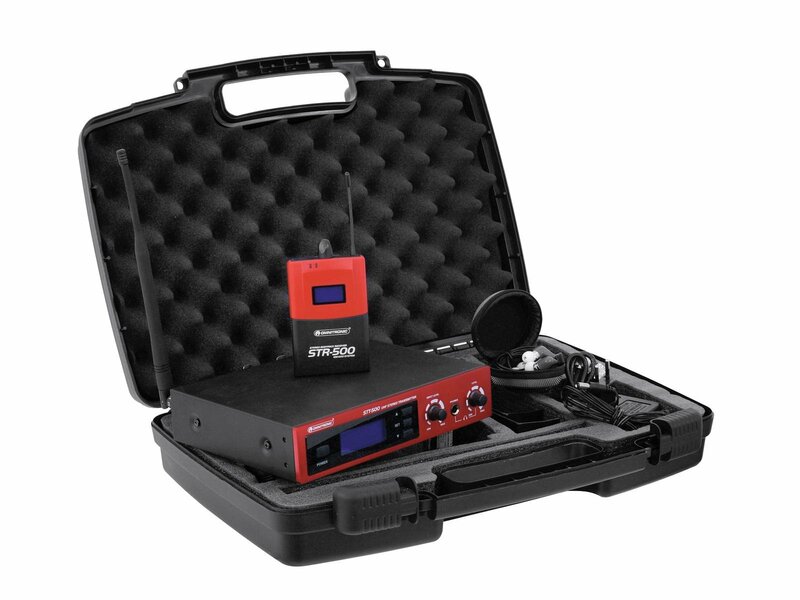 The set comes fully equipped with transmitter, receiver, headphones and 483 mm mounting kit (19").